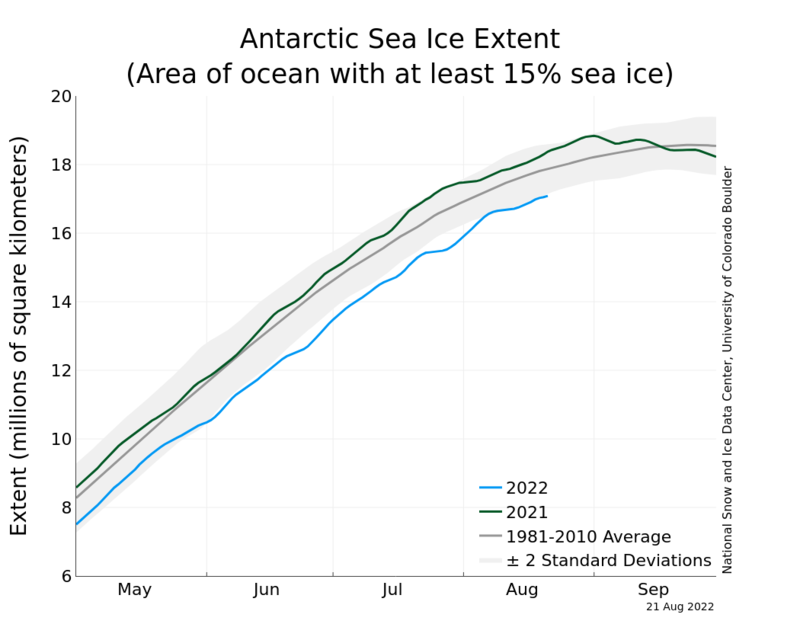 UPDATE [25-OCT-11 21:00 EDT]: I have updated this post as more details of the Perry plan have been revealed. 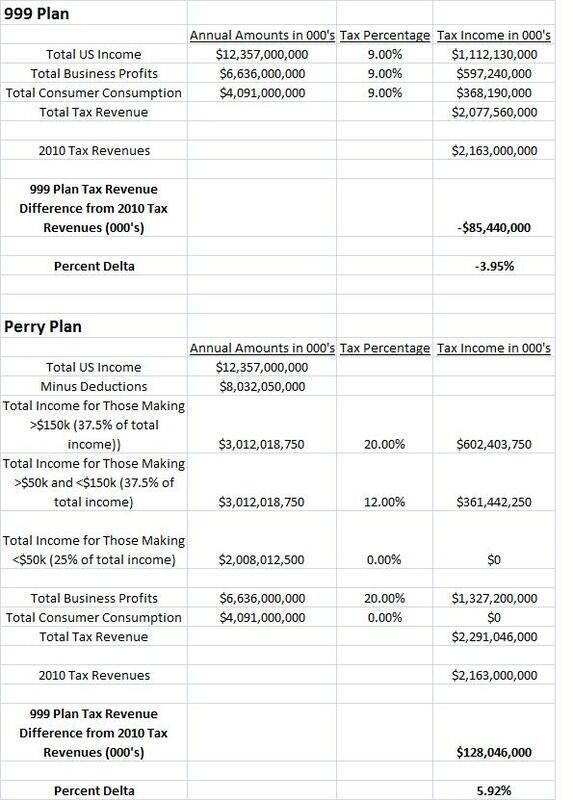 I analyzed the Cain 9-9-9 Tax plan in posts here and here so now I’d like to compare the Perry plan with the Cain plan to see how they stack up. There are two tools that I’ll use to evaluate the effectiveness of these tax plans. The first is a static analysis to determine if it is revenue neutral – which means the new tax plan will bring in the same tax revenue as the current system ($2.163 trillion in 2010) without changing any of the assumptions. With lower corporate and individual tax rates, we’d expect to see the economy improve and more people would be working which would generate more tax revenue and increase business profits but for the sake of comparison a static analysis will be performed. For the second tool , we must look at what the effective tax rates would be for each income demographic group and compare that with the current plan and if the new tax rate is lower than the current tax rate then the new plan is a positive for the citizens in that group since they have more money to spend. The Perry plan is easy to compare to the 9-9-9 plan in two areas – Corporate taxes and National Sales taxes – because I just need to change 9% to 20% for the corporate tax rates and 9% to 0% for the National Sales Tax (Perry does not create a national sales tax). But the Individual Income tax comparison is a little more difficult. Perry states that we’ll have a choice to use the existing tax code or the new flat tax and it can be assumed that people will choose the tax method that will enable them to pay the lower tax amount. So using the 2009 IRS tax data, I’ll look at the income group that pays an effective tax rate over 20% and I’ll assume that they’ll choose the flat tax and those making less money than this income group will choose the current system. From the IRS data, the effective tax rate for those making between $100,000 and $200,000 had a 16.3% average effective tax rate on taxable income (which means their total gross income minus standard or itemized deductions). Those making between $200,000 and $500,000 had a 24.6% average effective tax rate on taxable income. To find the 20% point, we have to interpolate but without details it’ll be hard to find the exact point. 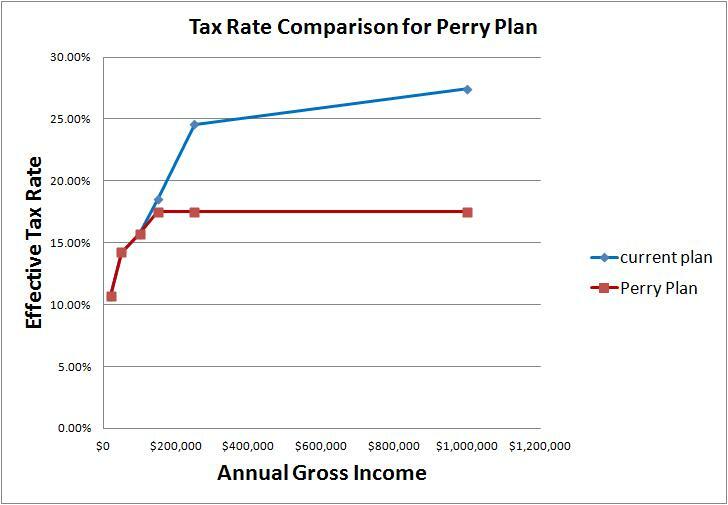 For the sake of argument I’ll choose $150,000 and this will make Perry’s plan generate even more tax income because I know that income in this range has average effective tax rates around 18%. Now we need to find out what percent of total income is represented by those making over $150,000. Again, using the IRS data, those making $200,000 or more make up 25.8% of all income and those making over $100,000 make up 49.4% of all income. The amount of income represented by those making over $150,000 should split the difference and for sake of high level analysis I took the midpoint between 25% and 50% which is 37.5%. That means those making less than $150,000 per year make up 62.5% of the total revenue. But there is still another cut I need to make because Perry’s plan will increase the standard deduction to the point where those making $50,000 per year and less will pay no taxes. Using the 2009 IRS data, the total percent of income represented by the <$50,000 per year income demographic makes up 25% so we have to deduct 25% from the 62.5% which means 37.5% of the total revenue will be taxed at their current rate and 25% will have no taxes. I now need to find out what the average effective tax rate for those making less than $150,000. For those making less than $100,000 the average effective tax rate is 11.3% and for those making less than $200,000 the average effective tax rate is 13.3% so if I split the difference I get an average effective tax rate of 12% for those making less than $150,000 per year. 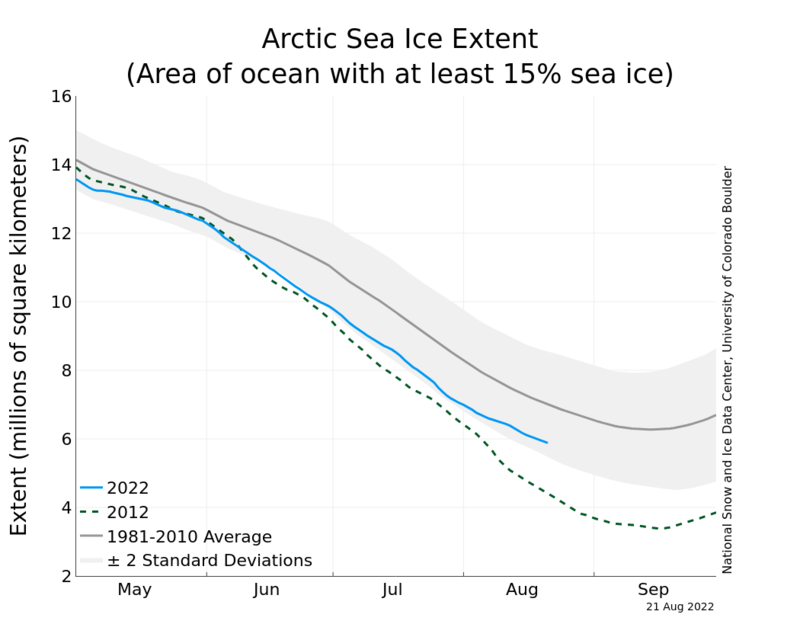 Now that the assumptions are taken care of, here is the analysis. The table below shows the comparisons of each new tax plan and it should be noted that the numbers for the total US income, total business profits and total consumer consumption were obtained from the same sources as outlined in my Cain 999 analysis post. 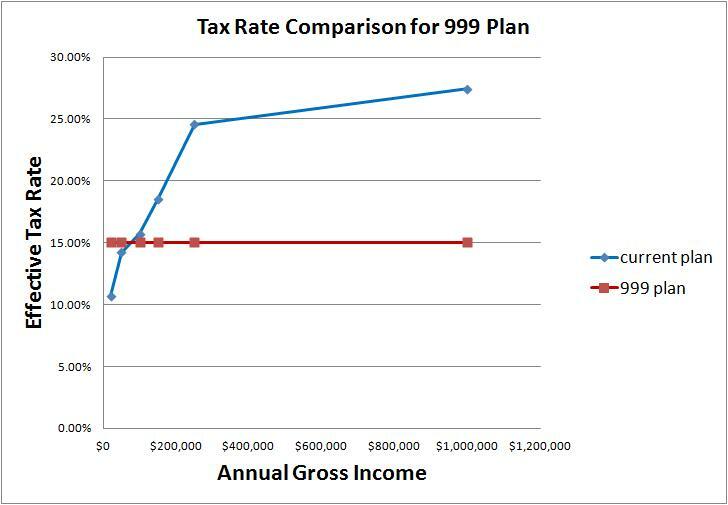 From this analysis, the Perry plan will bring in a little over $200 billion more annually versus the 9-9-9 plan and this make sense because the Perry plan has much higher corporate and individual flat tax rates. You’ll notice a difference in the above spreadsheet on the Perry plan – there is a row added called Minus Deductions. The Cain plan eliminates almost all deductions (dependents, house mortgages, etc.) except for charitable contributions but the Perry plan retains all of these deductions. I used the Bureau of Business and Economic Research (BBER) data found in this link to obtain yearly personal income data ($12.357 trillion estimated for 2012) and to complete the analysis of the Perry plan I’ll need to subtract the deductions before calculating the income tax revenue. So now I need to find what percentage of total personal income is actually taxable and I did that by comparing total taxable income from the IRS 2009 data ($7.626 trillion) and dividing that by the total income from the BBER for 2009 ($11.917 trillion). Doing that math sets the ratio of taxable income to total income to roughly 65% so I multiplied the total estimated personal income for 2012 by 0.65 to get $8.032 trillion and used that value to calculate the tax revenue from the Perry plan. Suffice it to say that the Perry plan generates more tax revenue than the 9-9-9 Plan and is more revenue neutral on a static analysis. 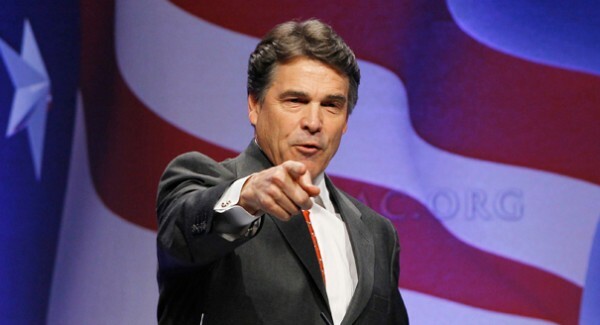 As a side note, there was a recent editorial in the Wall Street Journal which stated that Perry’s finance team performed this revenue analysis and estimated that his tax plan would generate $2.781 trillion in revenue in 2014 and that is very close to my $2.291 trillion in 2012 so I think I’m in the ball park here! Now let’s compare graphs of tax rates for various income demographic groups. On this analysis, Perry’s plan is more favorable to the lower income groups and this was a major flaw I pointed out in the 9-9-9 plan. Cain has since modified this planto account for this disparity but I have not shown that in the graphs below. It should also be noted that people making over $150,000 a year will pay a higher tax rate under Perry’s plan when compared to the 9-9-9 Plan so that is a negative for Perry’s plan. So it appears that the Perry plan is better on the revenue neutral analysis and is not hurting the lower income groups which makes this plan superior to the 9-9-9 Plan. After the Reagan reform of 1986 that reduced tax rates to 28% from 50%, tax revenues rose by 36% from 1986 to 1990. Either way, the Perry Plan and the 9-9-9 Plan from Cain are orders of magnitudes better than our current system. Entitlement spending cuts along with major tax system reform, like these plans offer, are exactly what America needs to move forward.